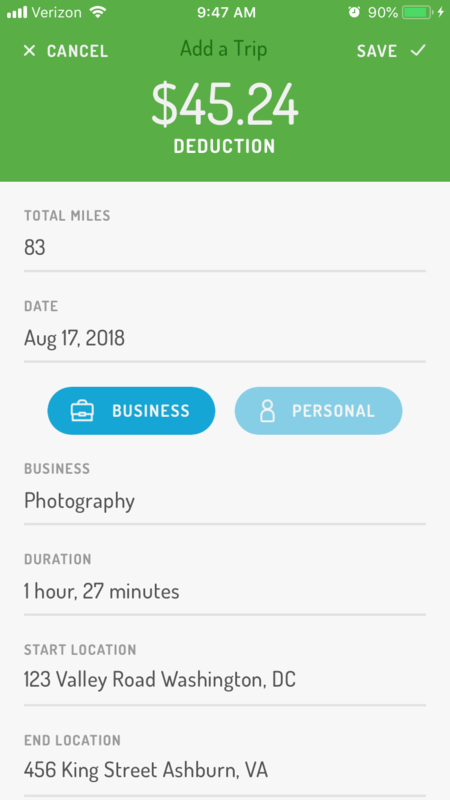 How can I track my mileage? Hurdlr has three primary mileage tracking options: auto tracking, semi-auto tracking, and manual tracking. 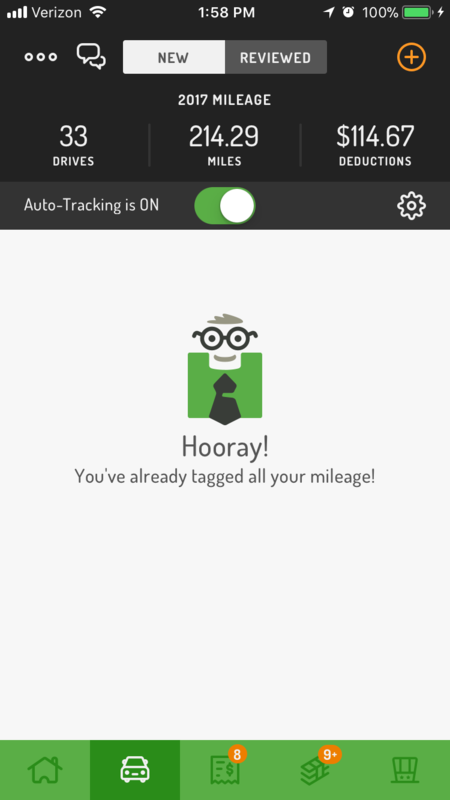 Auto-tracking records all your drives, with auto-start and stop detection, and you can tag them as Business or Personal at your convenience from the Mileage tab. To enable auto-tracking, tap Mileage (🚗) > toggle on auto-tracking at the top of the screen. 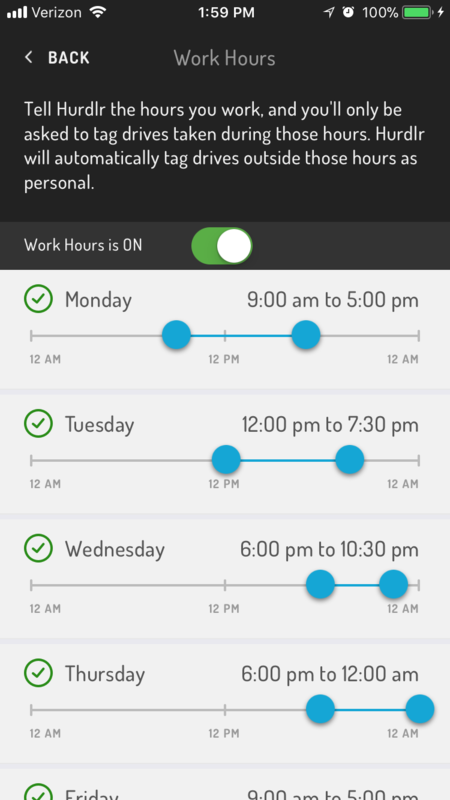 Semi-auto requires you to start and stop the tracker, but leverages GPS and location tracking. Note that trips will be classified by default as Business. 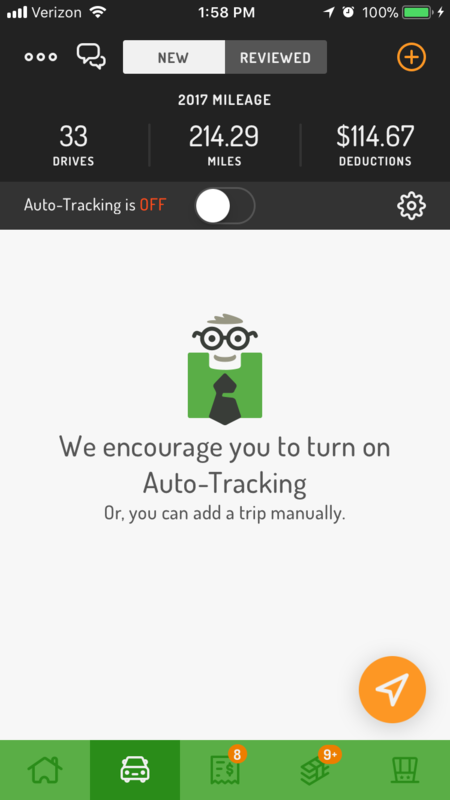 To start the semi-auto tracker, first make sure auto-tracking is disabled, then tap the orange arrow icon in the bottom-right of the Mileage screen. Manual requires you to enter your drive details like the mileage driven and the start/stop locations. 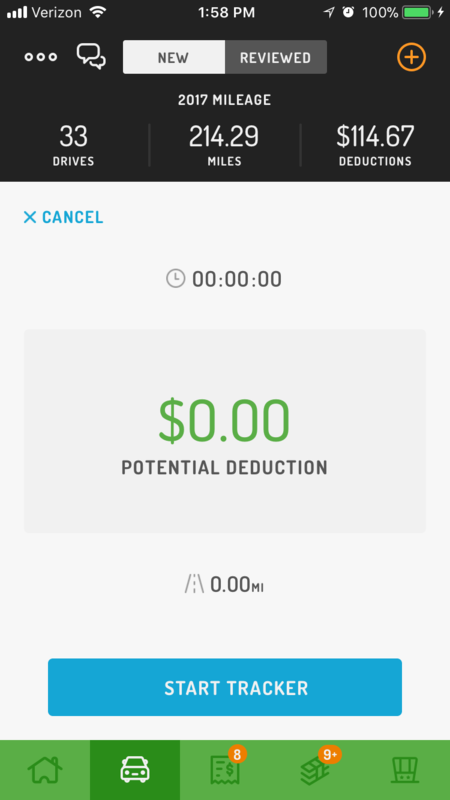 To add a manual drive, tap the + sign in the top right corner of the Mileage tab. You can also tell Hurdlr to only track mileage automatically when you're working by tapping More (•••) > Work Hours.